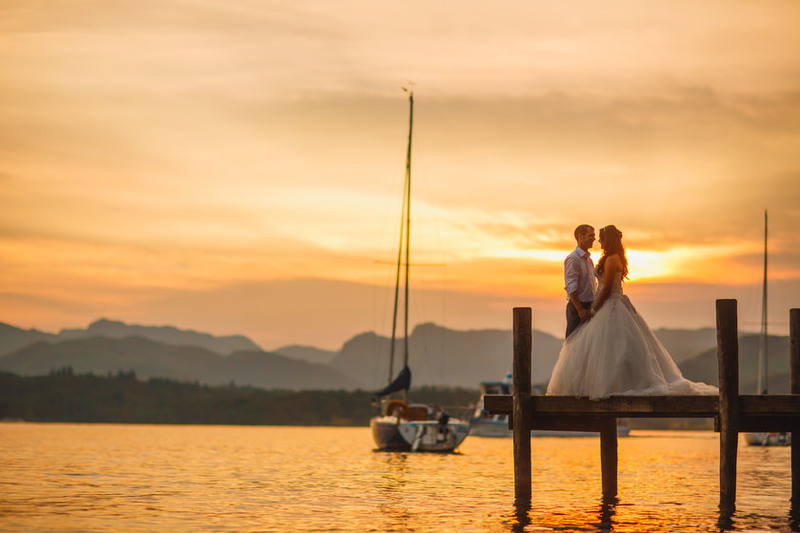 Windermere Wedding Photography Lake District. Laura and Matt’s beautiful Springtime wedding in the Lake District. Lake District Wedding Photographer. 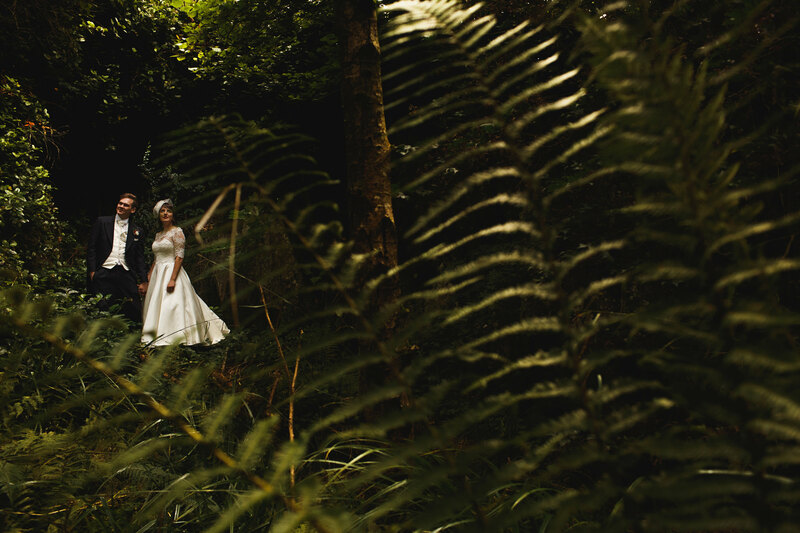 Helen and Matt’s Langdale Chase Hotel wedding photography, July 2013. Destination Wedding Photography.